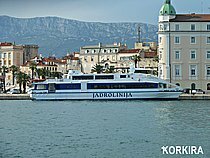 HSC VIDA moored in port of Korcula, 17.07.2017. Nice pic. 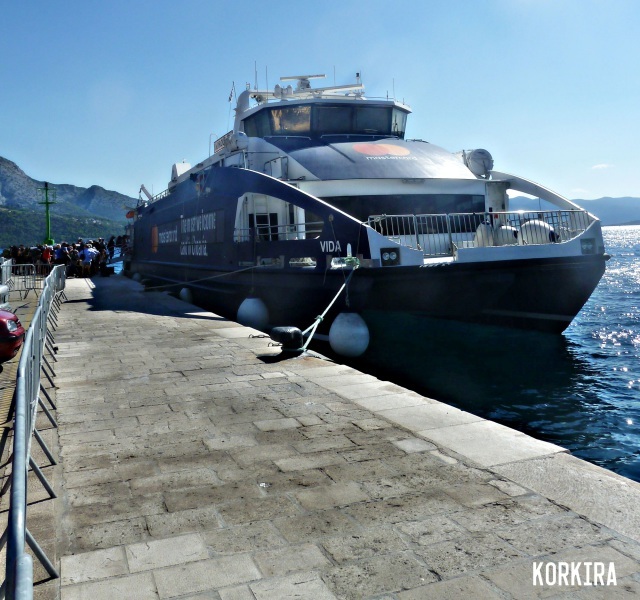 I actually sailed on Vida from Dubrovnik to Korcula on this exact day !